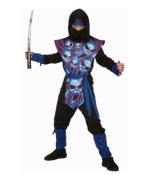 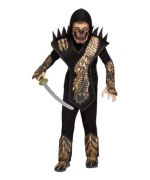 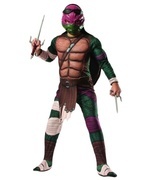 Ghost Ninja Boys Costume. 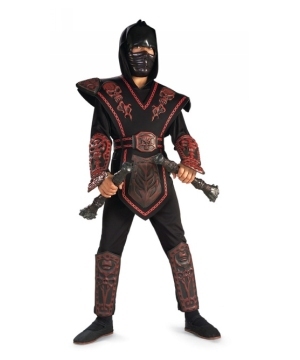 Includes facemask with attached headband, shirt with hood, tabard, belt, pants. 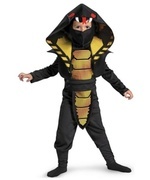 Available in boys size Small (4-6), Medium (8-10) and Large (12-14). 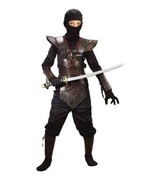 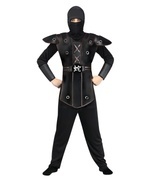 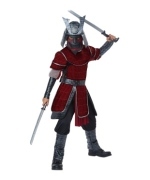 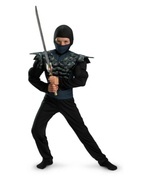 Move like a shadow in this awesome ninja costume. 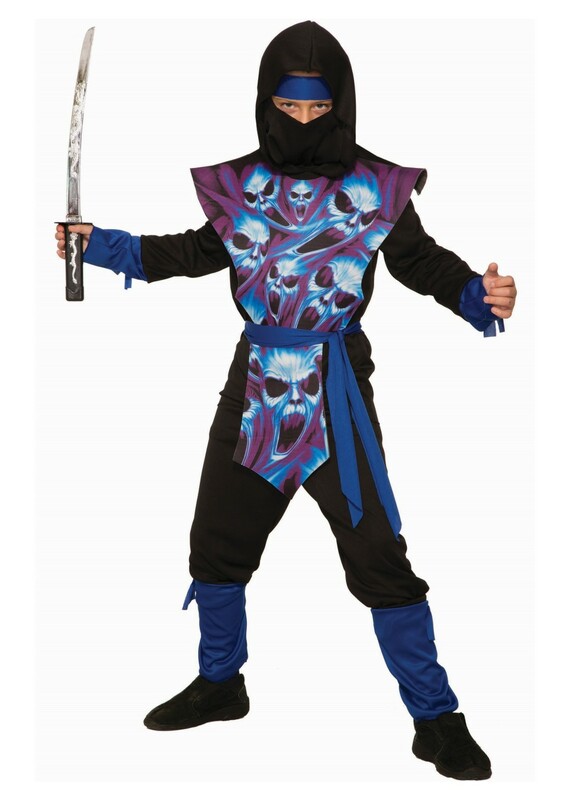 The black ensemble with blue and purple ghost detailing will strike fear into the hearts of anyone who dare crosses you! 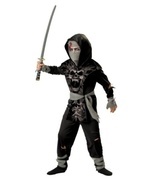 Review(s) for " Ghost Ninja Boy Costume"